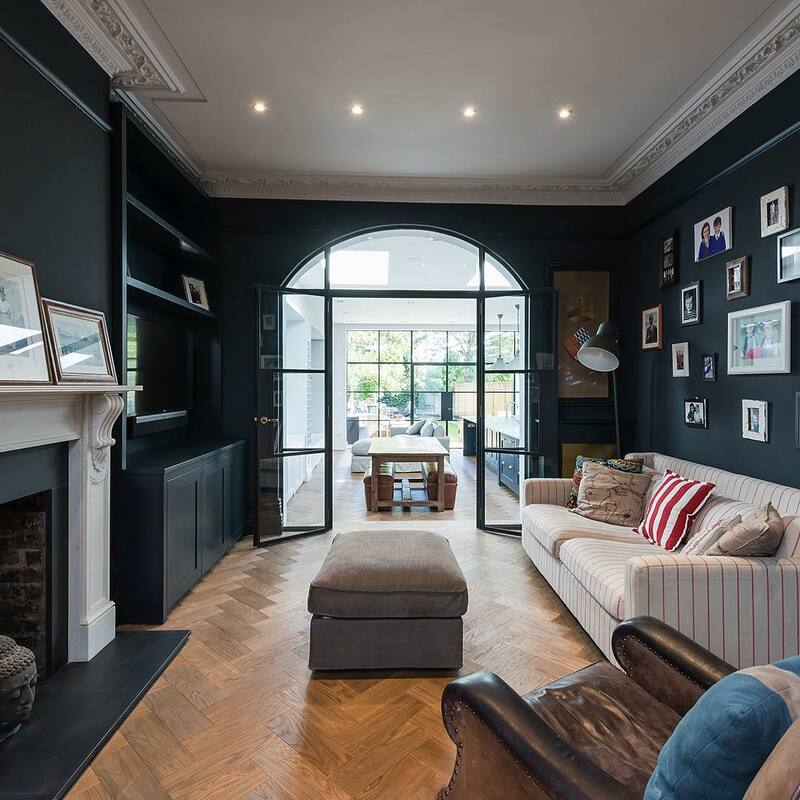 Black steel framed windows - or Crittall windows to give them the proper title - have made a real comeback over the past few years. With this trend only growing in popularity, we take inspiration from Instagram to showcase how you can use them around your home when you are renovating. We love the large windows and patio doors of oursurreyhouse on Instagram. 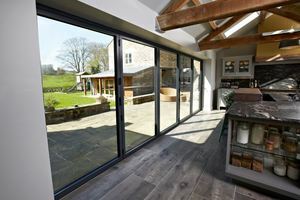 With patio doors to one side and beautiful windows to the other, the light floods into the kitchen. 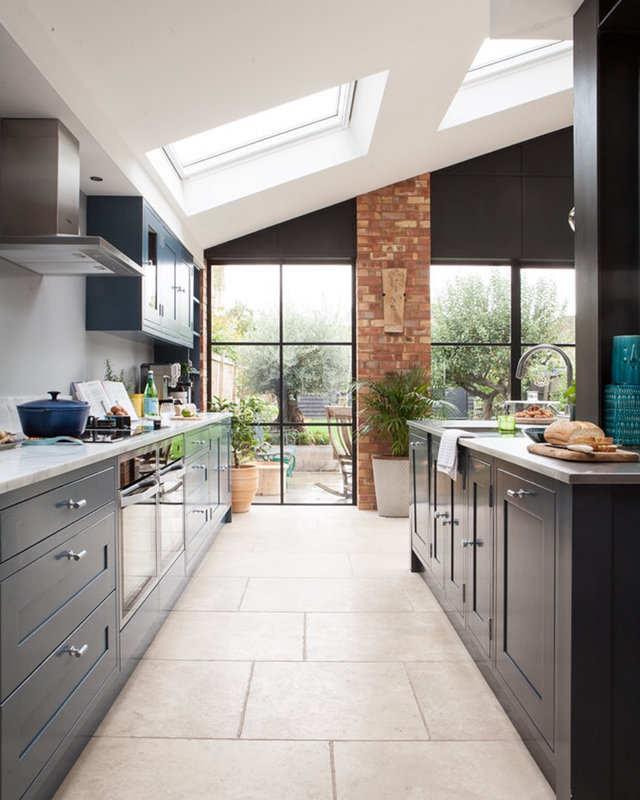 The beautiful exposed brick between the windows and doors also adds to the look and detail of this stunning kitchen. 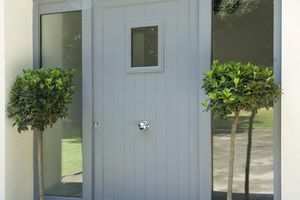 A few years ago, we saw Crittall style shower screens appearing and now it's a serious must have for a modern bathroom. 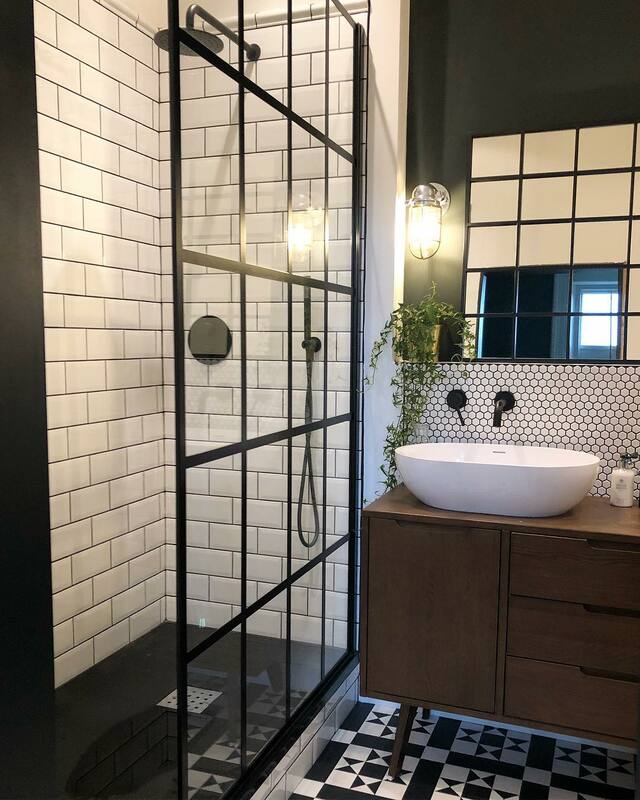 There are so many things we love about this shower room by thistyle_rocks over on Instagram, including the mix of tiles, the black taps and over course, Crittall inspired shower screen. This room has embraced the industrial trend whilst still looking homely and inviting. 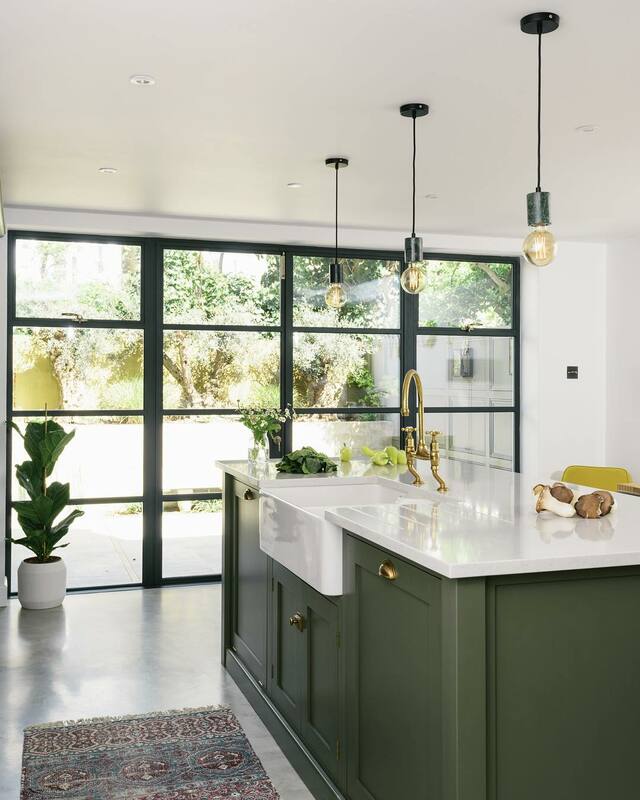 How stunning is this olive green kitchen with the brass taps, lighting and Crittall style patio doors? The combination of the doors and the colour scheme gives a sophisticated art deco look. We love that the kitchen feels bright and airy, even though it has touches of black and deep green painted units. This is another beautiful kitchen from deVOL in the stunning home of homeiswherethepackis on Instagram. If you don't want to go for the full open plan look but want to let the light flow around your home, an internal window is a great idea. 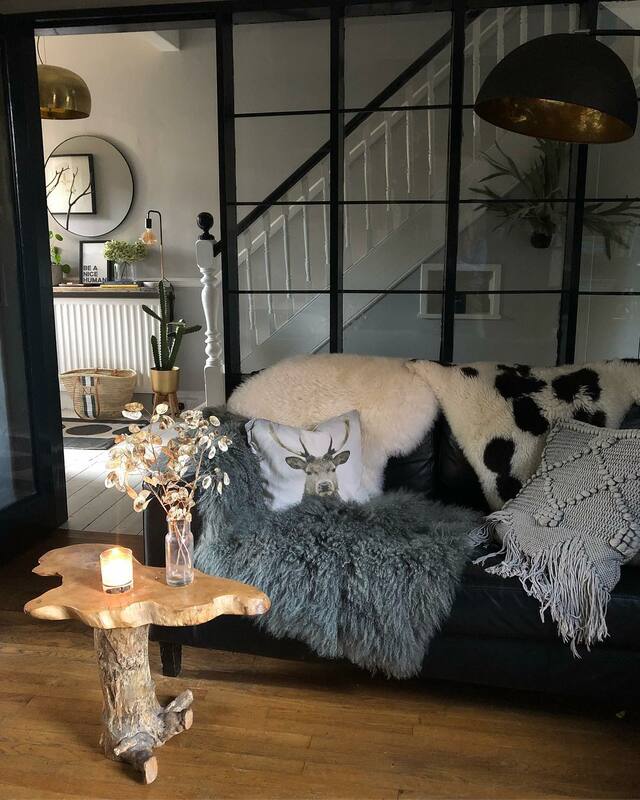 This image is from the home of kerrylockwood_ - check it out her Instagram profile as she shows how she gave old windows a makeover to create these Crittall inspired windows. We love how she has made plain internal windows a real feature in her home. We adore the internal Crittall style doors that break up this home and let you see all the way out to the garden, leading to more windows. They work so well with the period features and let light flood into this lounge, whilst still looking warm and inviting. Kitchen by Blakes London and construction by Mascot Bespoke.